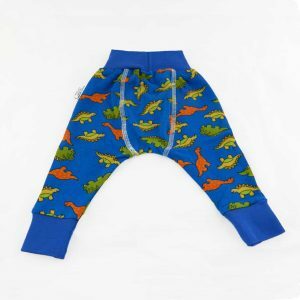 Irish brand of cloth nappies, nappy accessories and baby fashion lines. 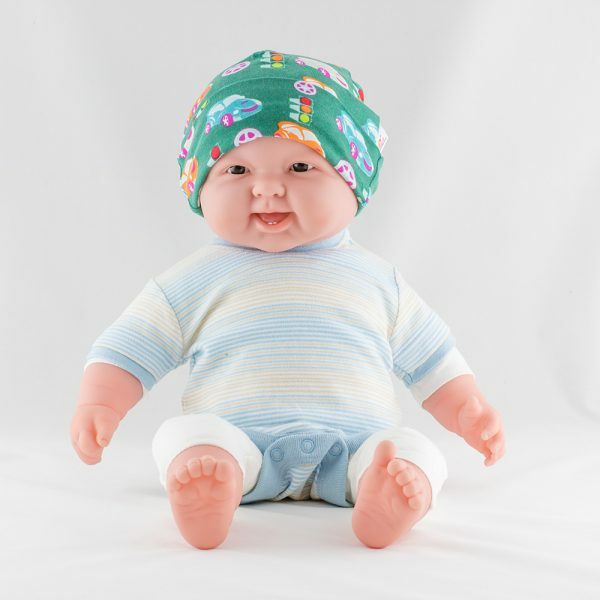 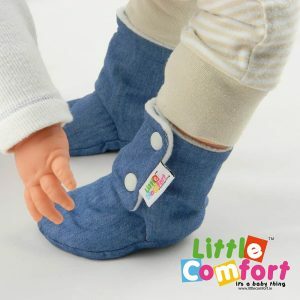 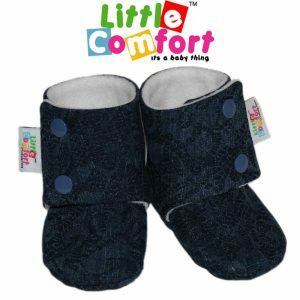 Newly added pattern to our Baby Style by Little Comfort™​ Collection. 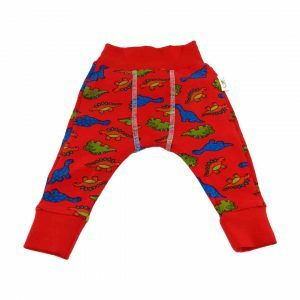 Beautiful design will create an eye-catching image and make your dearest one stand out from the crowd! 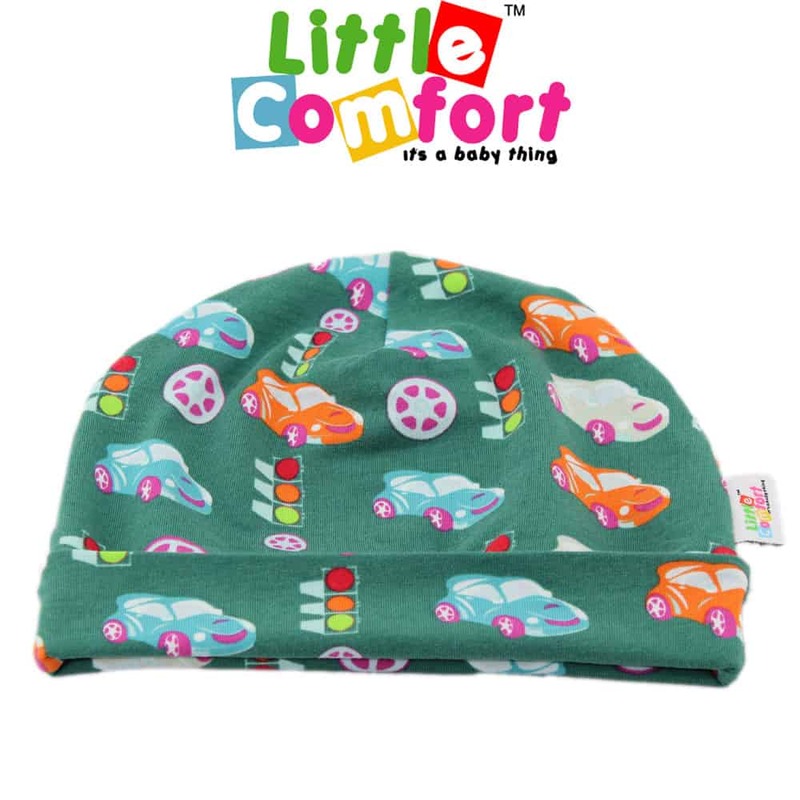 Made of stylish soft cotton with additional lining layer, the hat is an absolute must-have for those cool and windy days. 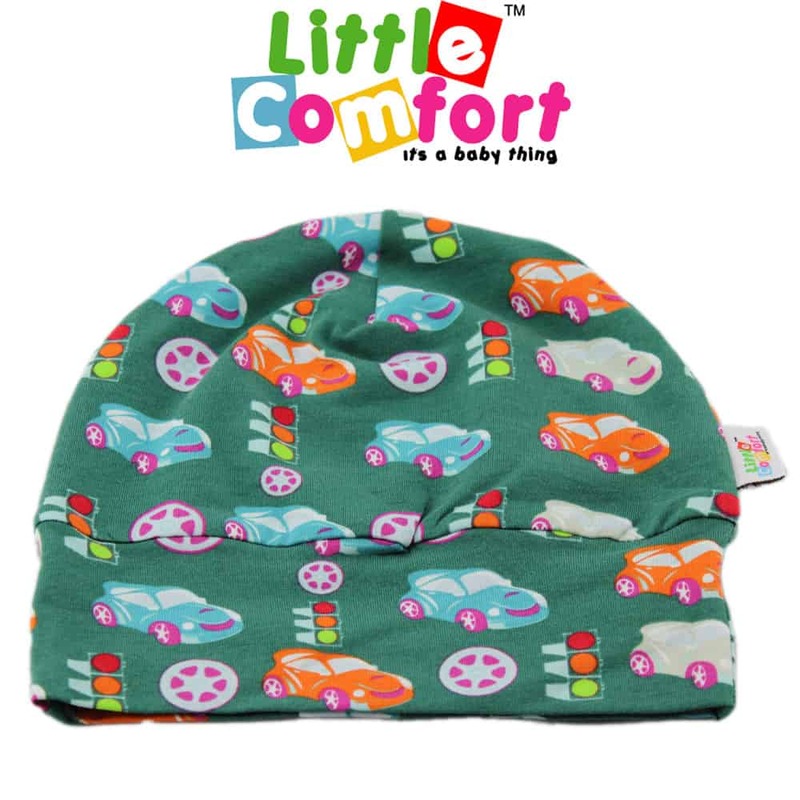 Add it to your little one’s collection for the most stylish look!